Wing span (spanwijdte) 1841 mm 72.5"
Factory painted in authentic German paint scheme, and pre-applied decals, covered with clear coat. Functional flaps. Factory installed pushrod guide tubes. Epoxy resin fiberglass fuselage, built up wings, covered with solartex fabric and finished with a flat paint scheme, decals pre-applied and clear coated!Fiberglass fuse and balsa built -up wing. Wing Covering Material: Covering, painted, decals applied and clear coated. The aircraft has a beautiful flat, non-glossy finish. This is superior to glossy covering materials. The covering material is a brand name covering which has a special paint adherant layer. The covering goes on clear, and is then primed and painted, then clearcoated. 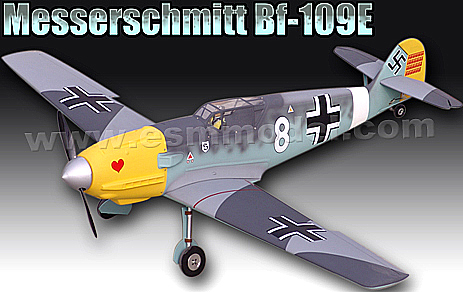 Designed in the 1930's by Willy Messerschmitt, the BF-109 (also known as the ME-109), was built in larger quantities than any other WWII fighter aircraft. From a design perspective, the BF-109 was designed to reflect speed and straight line performance, rather than maneuverability. This stood in contrast with the Supermarine Spitfire, its main adversary. It could dive quicker than the Spitfire, which had to roll before entering a dive, giving it one combat advantage. It was substantially lighter, and had a different design theory, mounting of all structural points to a strong firewall at the front of the cockpit, including the wing spars, engine mounts and landing gear. 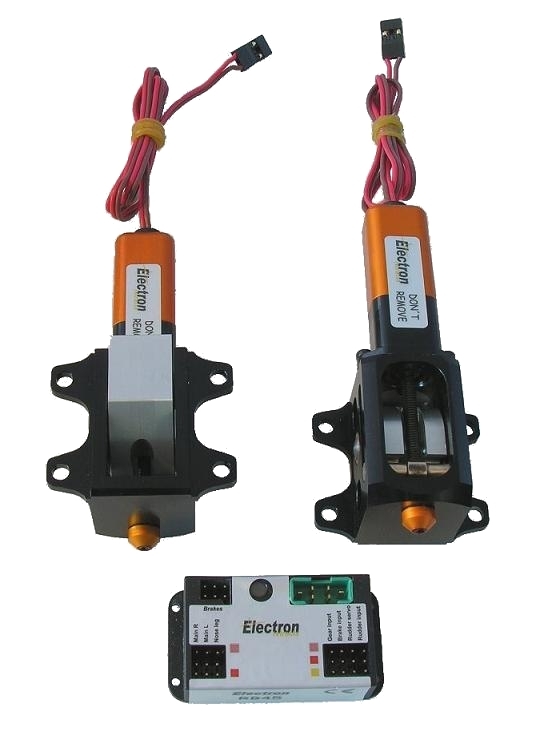 In more conventional designs these would be mounted to different points on the aircraft, with a framework distributing the load among them. 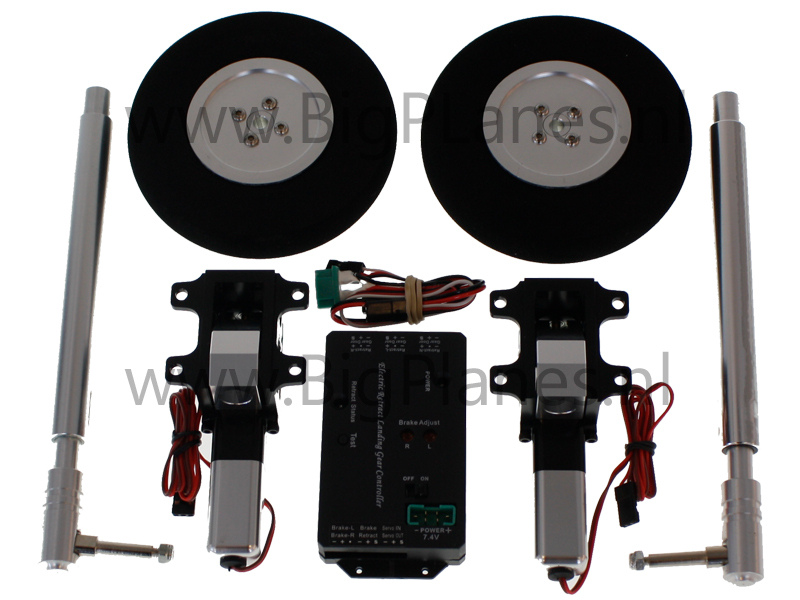 Its narrow landing gear design was intentional, as it allowed the wings to be removed for servicing, but this design choice proved dangerous as many of the aircraft were lost to ground loops on landing and take off. This problem was especially noticeable in the Junkers Jumo powered Avia S-199's produced after the war. The Israeli airforce would scramble all their other aircraft first, and land all their other aircraft first to prevent one fouling the runway. 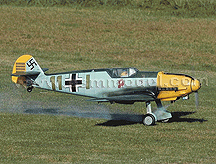 Almost 5% of BF-109's built were involved in a ground handling accident as a result of this design. 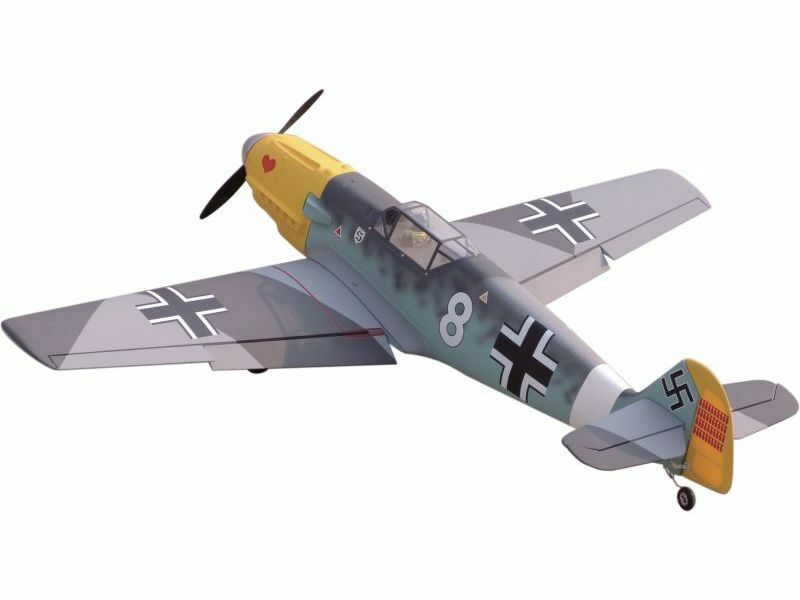 By the start of the war in 1939, the BF-109 had already been tested in combat in the Spanish Civil War, and performed admirably. The 'E' or 'Emil' version was a 1938 upgrade, mounting a Daimler engine in place of the original Jumo engine, which added an additional 300hp. It saw substantial service during WWII and performed admirably in every theatre of the war the Germans were involved in. 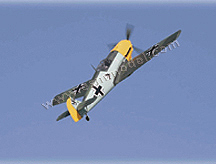 The Bf 109 was flown by the three top-scoring fighter aces of World War II: Erich Hartmann, the top scoring fighter ace of all time with 352 official victories, Gerhard Barkhorn with 301 victories, and Günther Rall with 275 victories. 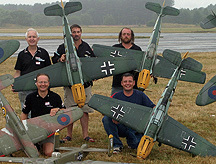 All of them flew with Jagdgeschwader 52, a unit which exclusively flew the Bf 109 and was credited with over 10,000 victories, chiefly on the Eastern Front. Hartmann refused to fly any other aircraft in combat throughout the war. Hans-Joachim Marseille, the highest scoring German ace in the North African Campaign, also scored all of his 158 official victories in the Bf 109, against Western Allied pilots. 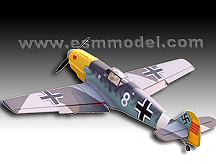 The Bf 109 was also used with good result by non-German pilots, Romanian fighter aces Alexandru Şerbănescu and Constantin Cantacuzino (aviator) and Finnish fighter ace Ilmari Juutilainen with 94 victories — the highest scoring non-German fighter ace in history. 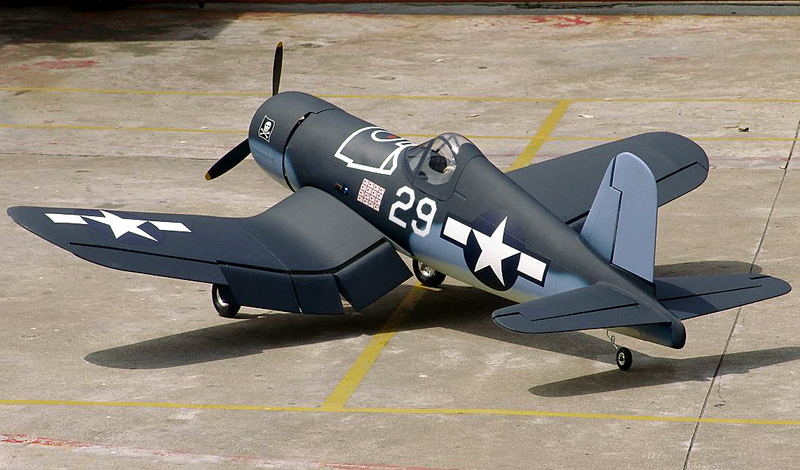 The model is painted in a scheme used by an unknown pilot who served in Jagdgeschwader 26, Staffel #7. This scheme was on aircraft 'White 8" during the units service in the Mediterranean theatre, chiefly operating from Gela Airfield in occupied Sicily, circa 1941.We have been unable to determine any other details about the pilot of this aircraft, if you know any more details, please use the contact form to let us know!